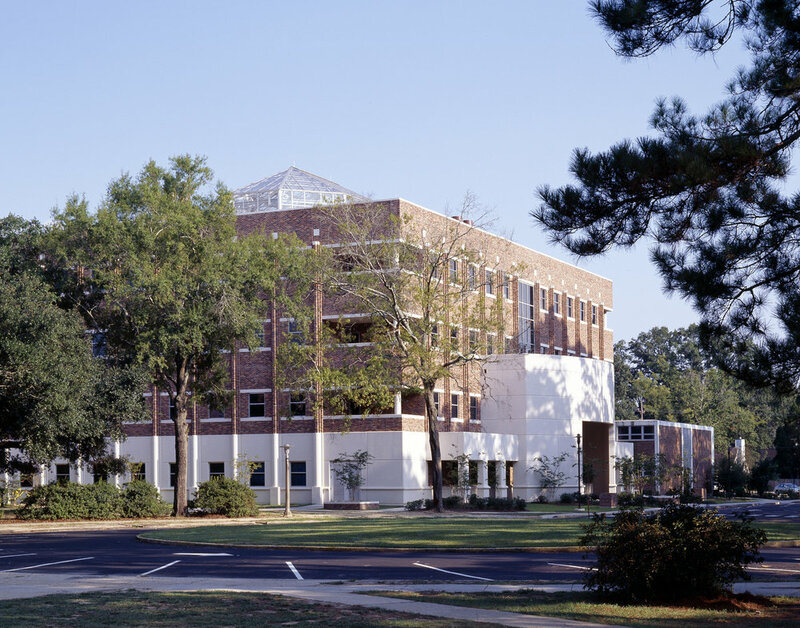 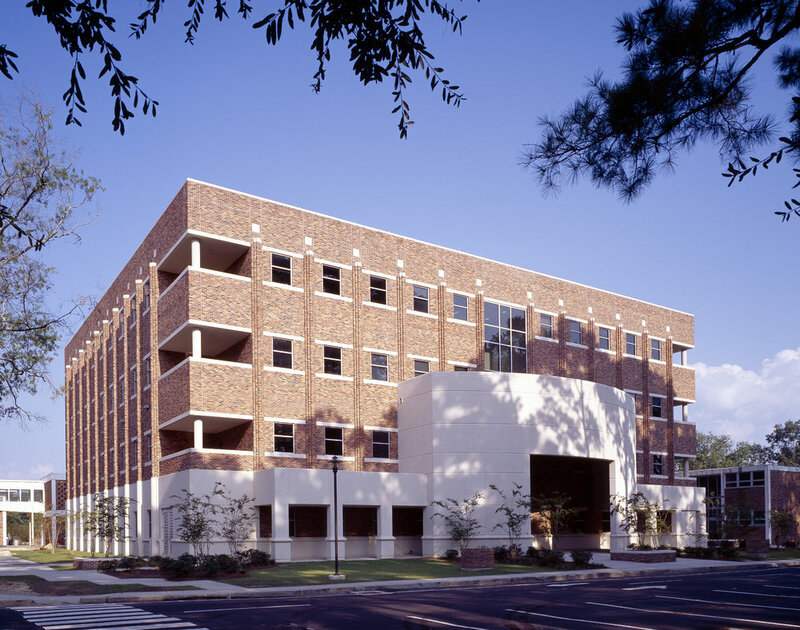 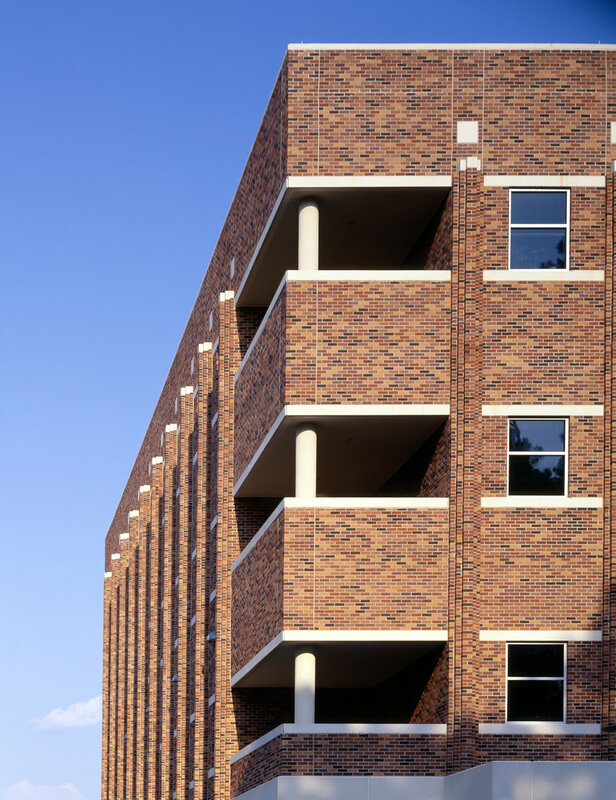 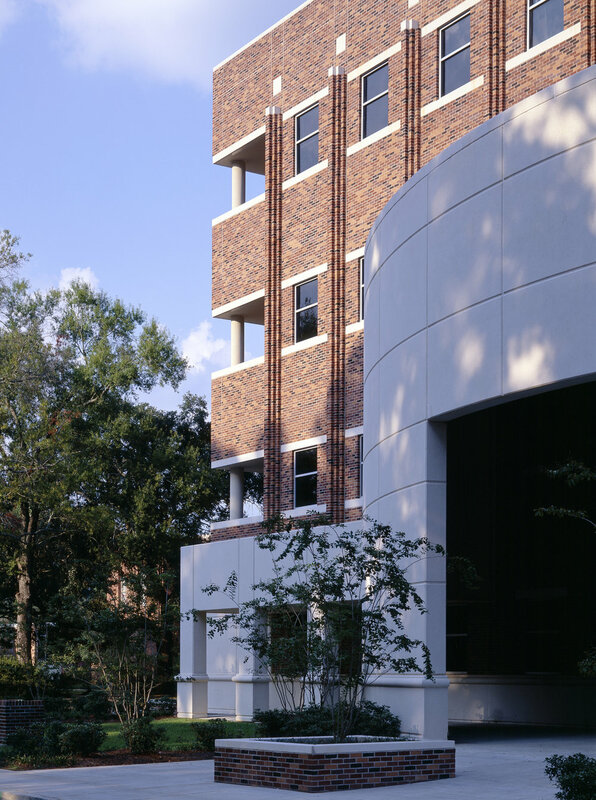 Crump Wilson Architects designed this new four-story 65,000 SF Biology Building addition and the remodeling of the existing two story 22,000 SF Biology Building to provide a laboratory/teaching facility for the university. 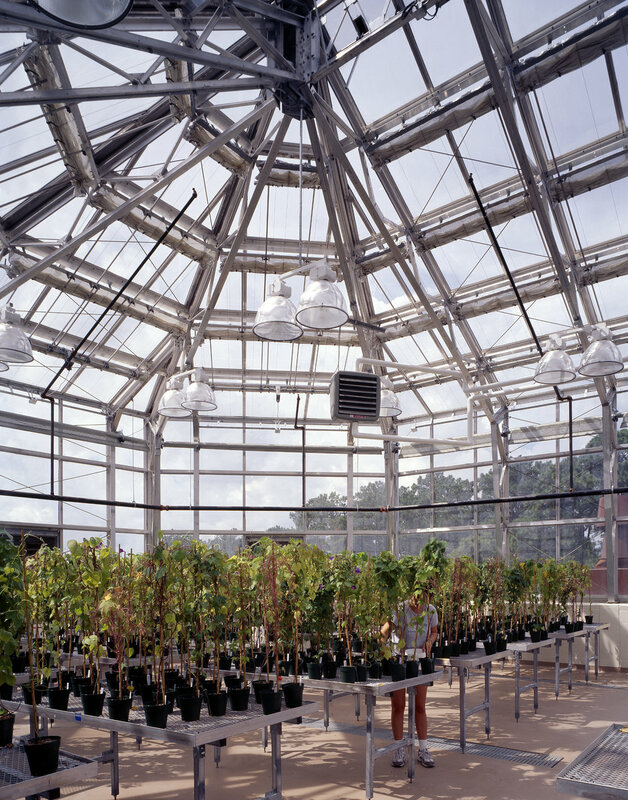 The facility features a roof-top greenhouse, a vivarium, environmental rooms, aquatic animals, radiation lab, and hazardous material storage. 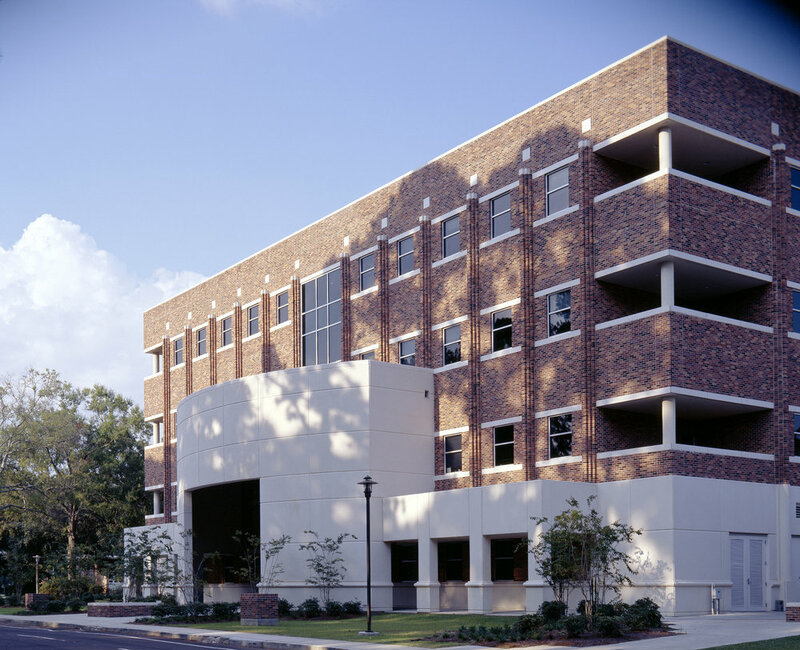 This facility also houses teaching labs, administrative spaces, research labs, and electron microscopy.